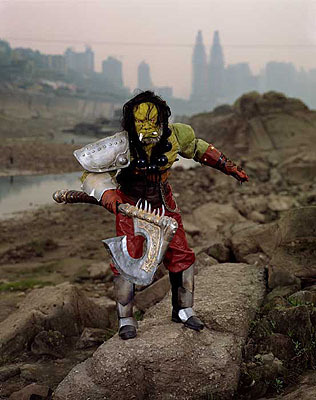 Zeng Han + Yang Changhong: "Soul Stealer: Cosplay #11, Shenzhen, Guangdong" , (2006) Pigment Print on Semigloss Photo Paper. 100cm x 130cm - Edition of 10; 140cm x 182cm - Edition of 10., © Zeng Han + Yang Changhong. Courtesy of m97 Gallery. 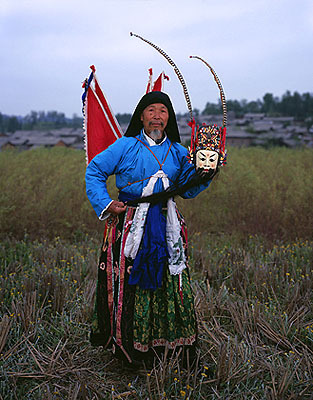 ZENG Han: Cosplay (2006). Archival Pigment Print. (140cm x 175cm, Edition of 5; 80cm x 100cm, Edition of 10), © ZENG Han and YANG Changhong. Courtesy of m97 Gallery. ZENG Han: World of Warcraft #4 (2008). Archival Pigment Print. 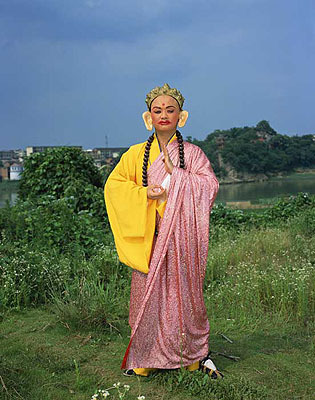 (190cm x 150cm, Edition of 5; 140cm x 110cm, Edition of 10; 50cm x 40cm, Edition of 20), © ZENG Han and YANG Changhong. Courtesy of m97 Gallery. 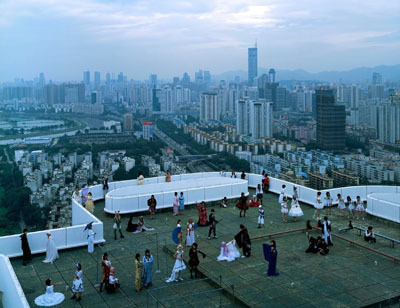 ZENG Han: Landplay (2006). Archival Pigment Print. 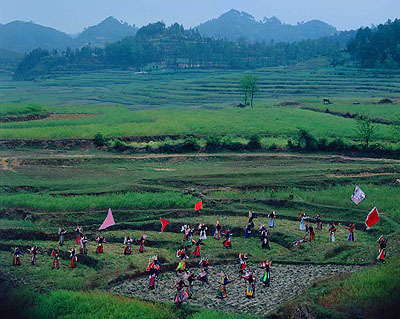 (140cm x 175cm, Edition of 5; 80cm x 100cm, Edition of 10), © ZENG Han and YANG Changhong. Courtesy of m97 Gallery. 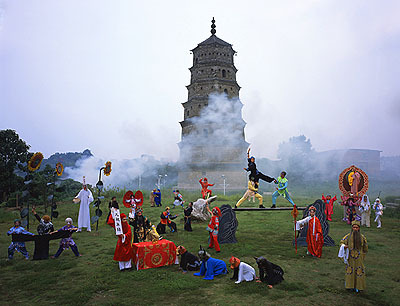 ZENG Han: Mulian Opera #2 (2007). Archival Pigment Print. 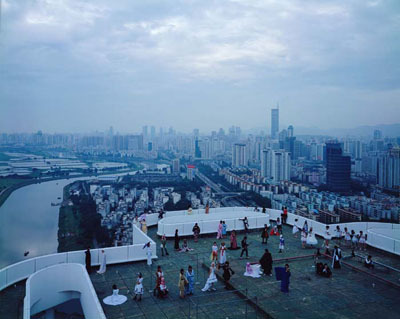 (190cm x 150cm, Edition of 5; 140cm x 110cm, Edition of 10; 50cm x 40cm, Edition of 20), © ZENG Han and YANG Changhong. Courtesy of m97 Gallery.